Jackie Macadam learns about the life of the new Scottish Director of the Boys’ Brigade, a son of the manse. John Sharp took over as the Scottish Director for the Boys’ Brigade in April and remembers fondly the way the BB impacted his early life. With his new role it looks set to play a perhaps even larger role in his later life as well – a role he relishes getting his teeth into in the months to come. “The BB was formative in my life,” he says. 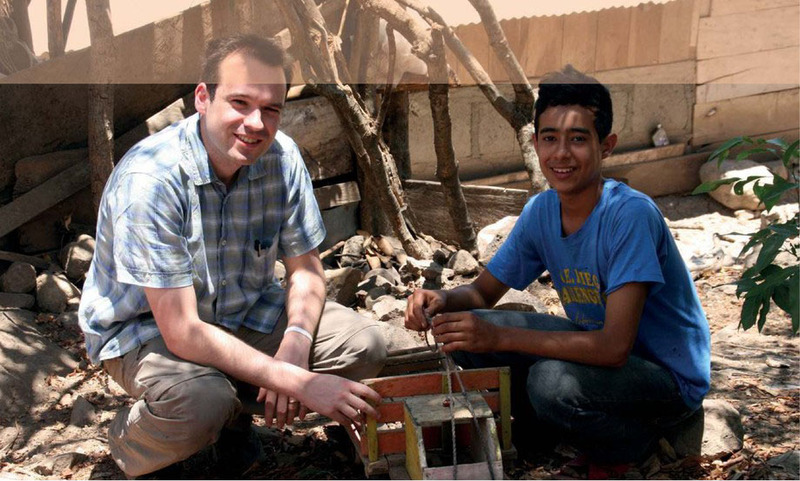 “A huge part of the BB for me was the development of soft skills. I’d go as far to say that it helped me perhaps more than formal education. From working in teams to personal confidence, I’ve got a lot to thank the BB for. 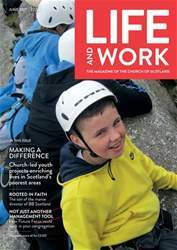 Making a difference - Church-led youth projects enriching lives in Scotland’s poorest areas. Rooted in faith - The son of the manse director of BB Scotland.